There are two Association operated playgrounds on the grounds. One Located between Clusters 6 and 7 and the other located between Cluster 2 and 3. 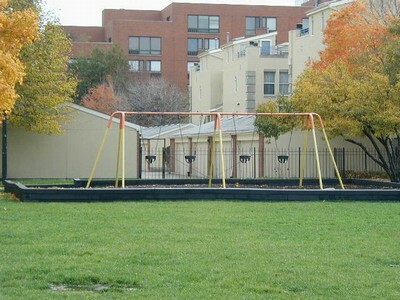 There is also play equipment at Roosevelt Park.